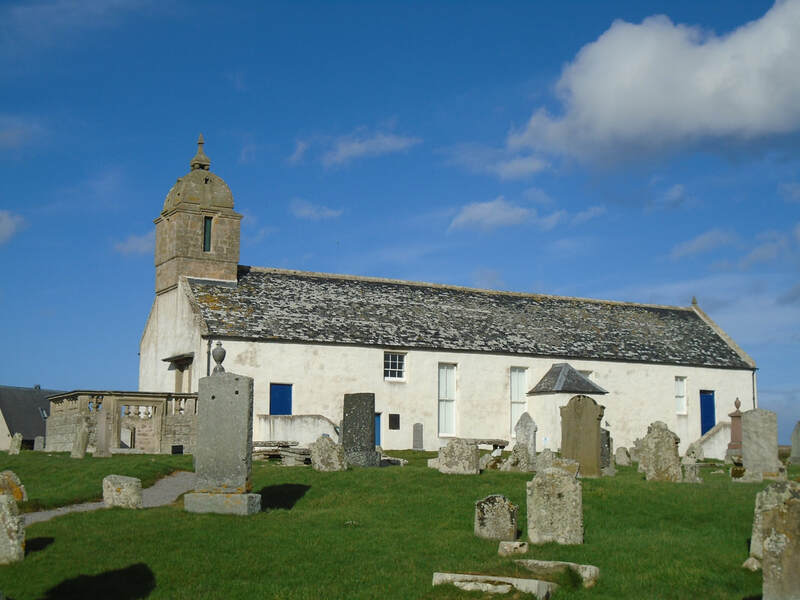 This is a specialised tour suited to those who are interested in the history and art of the Picts. The Picts were first mentioned by the Romans, who referred to the people who lived north of the Firth of Forth as the ‘Picti’ or painted people. They inhabited most of the North East of Scotland, until they were absorbed by the Scots in the 10th century. given talks on the subject and has recently had an article published in the Elphinstone Journal, about the Nigg Stone. the 8th Century. Here Colin will explain to you the significance of the imagery carved on the stone with its links as far afield as Coptic Egypt. Take time to see if you can find the Cholera stone, in the graveyard before you depart. 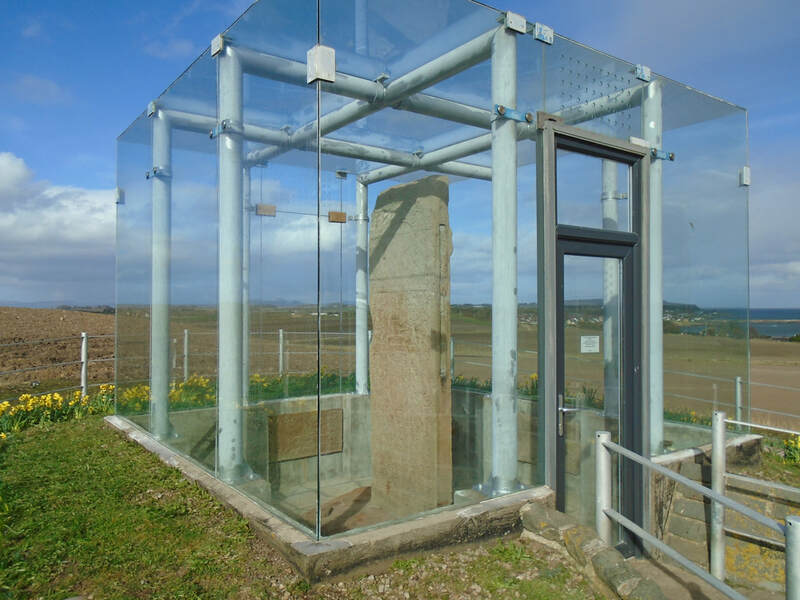 A short distance from Nigg is our second stop, at the Shandwick Stone. This also dates from the 8th century. From here you will have a fantastic view of the entrance to the Cromarty Firth. This stone has been described as a ‘Crux Gemmata’ or Jeweled Cross. Make sure you look out for the crossbow- man in the hunting scene. Antiquities, Edinburgh. Here we have one of the few depictions of a female from this period. We will stop for about an hour to have lunch and the opportunity to use the facilities in the centre (except Mondays) This is a chance to see the base of the original Hilton of Cadboll Stone, which was excavated in 2001. Portmahomock is a small fishing village in Easter Ross, Scotland. Perhaps you will want to take some photographs of Scotland's answer to Copenhagen, before we move on to the last major part of the tour. "Tarbat Ness Lighthouse is about three miles from the village at the end of the Tarbat Peninsula. 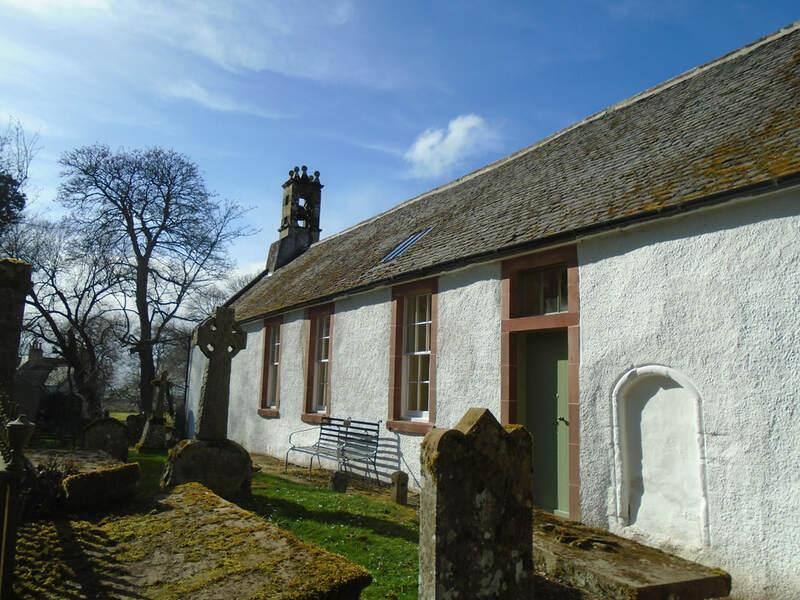 There is evidence of early settlement and the area seems to have been the site of significant activity during the time of the Picts, early Christianity and the Vikings. The village is situated on a sandy bay and has a small harbour designed by Thomas Telford: it shares with Hunstanton the unusual distinction of being on the east coast but facing west. 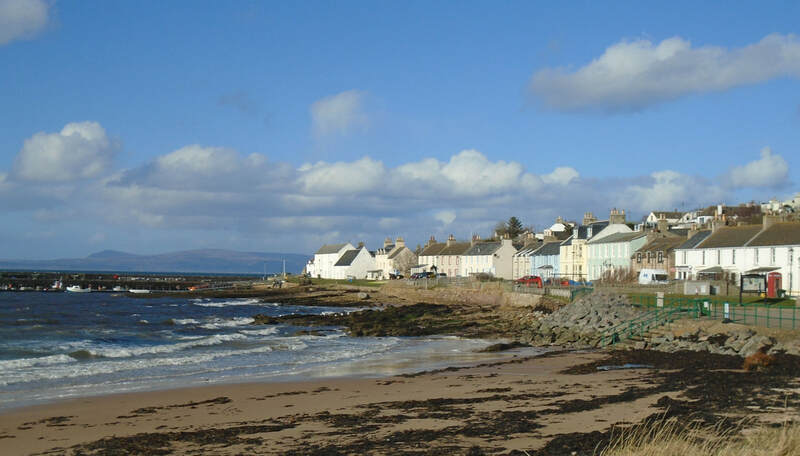 Portmahomack lies inside the Moray Firth Special Area of Conservation with the associated dolphin and whale watching activity." University of York. This was one of the greatest discoveries in recent times, uncovering the site of a Pictish monastery. The Discovery Centre which we will visit, tells the story of this dig and exhibits many of its finds. We will spend about an hour in the centre and its surroundings, after which you will have the choice to return to your ship or if you fancy a wee dram, the tour can continue to the world-famous Glenmorangie Distillery. OPTIONAL: Last stop on the itinerary is a tour and tasting at Glenmorangie distillery, one of the most well known whisky brands in the world. 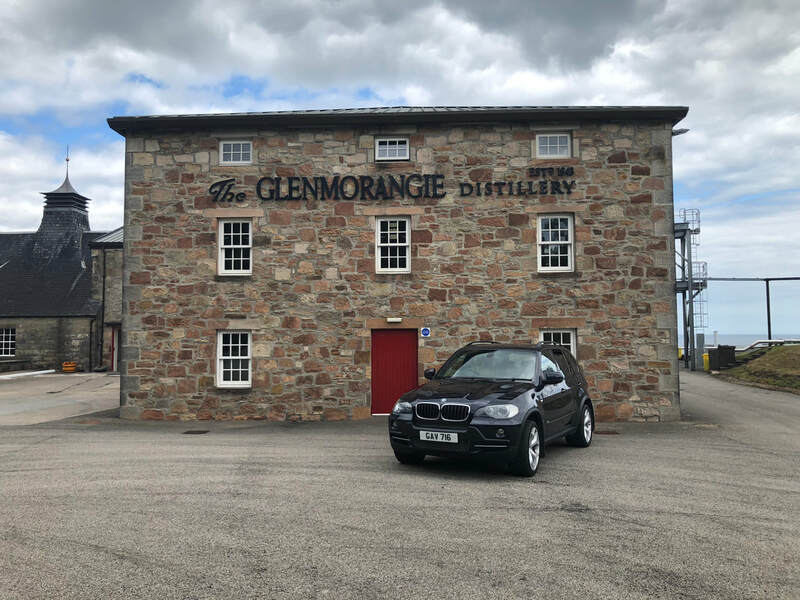 "The Glenmorangie Distillery tour gives you unparalleled access to the distillery and warehouses. With the help of an expert guide you will experience all stages of the whisky making process from mashing and fermenting to distilling and maturing - all culminating in a dram or two of your choice! At Glenmorangie we select the finest oak casks in which to mature our whisky. But that's not all, because we then only use each one twice (whilst many others use theirs up to five or six times), ensuring that the maximum amount of flavour is always extracted during maturation, delivering a rounder, smoother taste."